The problem of azalea branches dying is usually caused by insects or diseases. 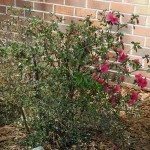 This article explains how to identify the cause of dying branches on azaleas and what you can do about it. If your azalea bushes are dying, look for pests. Two boring insects that cause dying branches on azaleas include the rhododendron borer and the rhododendron stem borer. Although the names are similar, these are two distinctly different insects. Fortunately, the treatment for these two insects is the same, so you don’t have to differentiate them. Rhododendron borers and rhododendron stem borers prefer rhododendrons, but rhododendron borers sometimes attack deciduous azaleas (those that lose their leaves in winter). Rhododendron stem borers have been known to attack any type of azalea. The adult borers are beetles that make small holes in the branches and lay their eggs inside. To confirm that you have borers, clip off a branch with symptoms of azalea branch dieback, such as dying twigs and branch tips, as well as cracked branches. You may also see holes in the leaves and curling leaves caused by feeding adults. Slice the branch in two lengthwise and check the inside of the branch for small, wormlike larvae. There is no conventional insecticide that kills the larvae because they are protected inside the branch. The best treatment is to cut back affected branches in early spring and late summer. If adult insects are feeding on the leaves, spray the undersides with insecticidal soap or light horticultural oil. If you use oil, carefully follow the instructions for summer application to avoid injuring the plant. Two fungal diseases can cause azalea branch dieback: Botryosphaeria and Phytophthora. 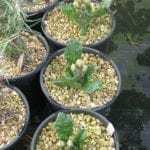 There is no practical chemical treatment for either disease, although fungicides may prevent the disease from spreading to other plants. 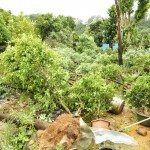 Phytophthora is generally fatal and you should remove the plant right away to prevent the spread of disease. Symptoms include leaves that go from pale green to yellow to brown, prematurely falling leaves, and dieback. 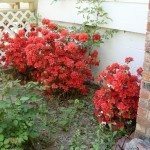 Unless the plant was exceptionally healthy before contracting the disease, you might find that your azalea bushes are dying within two or three weeks. 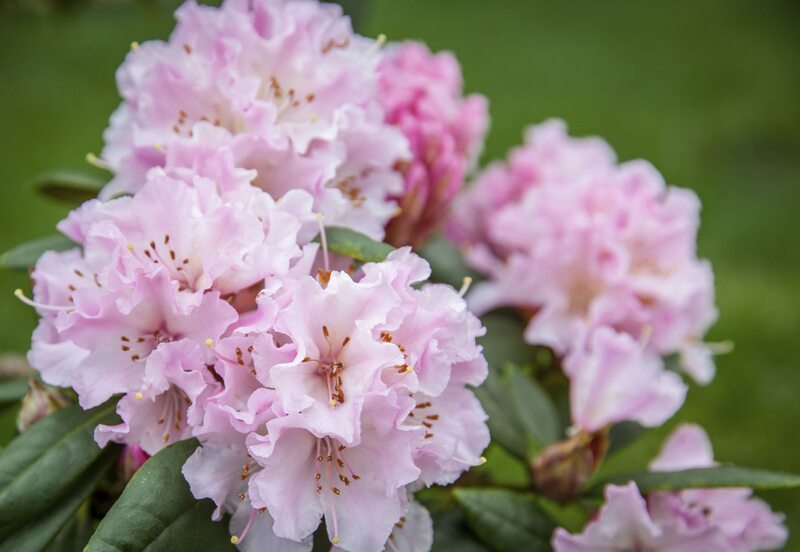 The disease lives in the soil, so don’t replace the plants you remove with more azaleas. Botryosphaeria is a very common azalea fungus. You’ll find dying branches here and there on an otherwise healthy plant. Leaves on affected branches turn dark and roll up, but they don’t fall off. 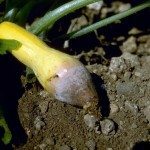 You can treat the plant by pruning out diseased branches, but you might want to consider removing the plant since you’ll have to battle this disease every year. You can help your azaleas resist disease by providing them with good drainage and partial shade. Diseases often enter the branches through pruning wounds and injuries from landscape maintenance. Point lawnmowers away from the plant to prevent injury from flying debris, and take care not to damage the plant by trimming too close with a string trimmer.